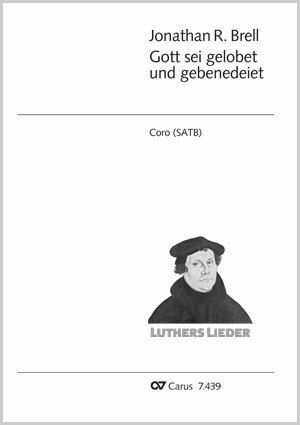 For the 500th anniversary of the Reformation a collection of all 35 hymns by Luther is being released on a double CD for the first time (Carus 83.469). 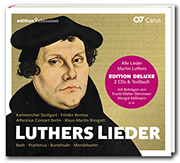 The recorded choral pieces, chorale cantatas and chorale settings come from six centuries and cover a wide stylistic range. This piece was specially written for this collection.